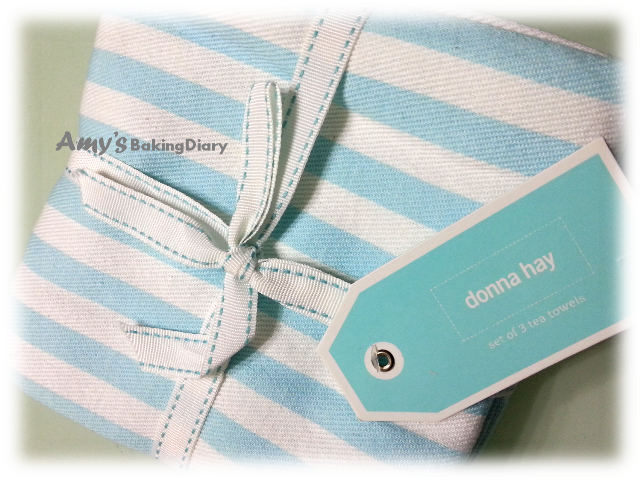 This is a Lovely Gift by a Lovely Friend from Melbourne. Just before I went for my Penang trip, I had the pleasure to meet up with 2 bloggers (Zoe and Diana) whom I have known through blogging over a year. The meeting was so fun. We had a great time chatting and laughing, and the sharing we had was so inspiring. Ok now. Look at this dish! Did it make you salivate? 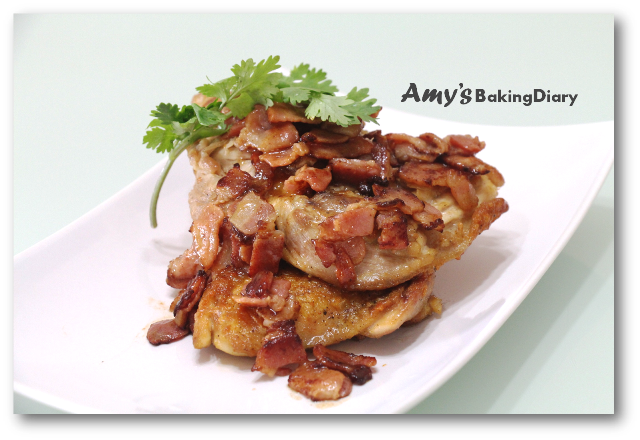 I love this chicken recipe from Bobby Flay. The ingredients used for marinate is so simple but it has tons of flavour that would sure delight you. Season the chicken well on both sides with salt and pepper. Place on a baking sheet, cover and refrigerate for 1 hour. Remove the chicken from the refrigerator 30mins before grilling and pat dry with paper towels. 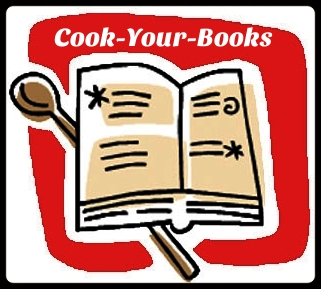 Preheat a grill or grill pan over medium heat. Brush the chicken with canola oil. Place the thighs/breasts on the grill. Grill pan skin side down and cook slowly, until the skin is crisp and renders fat and pulls away from the grates easily, about 6 minutes. 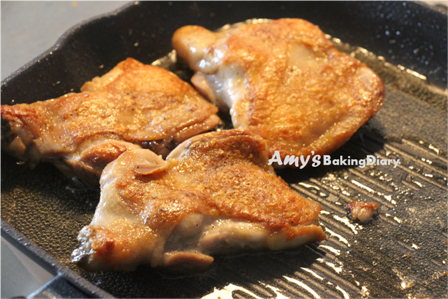 Turn over and continue cooking until bottom of the breast is golden brown and thighs/breasts are just cooked through. Remove to a plate and let it rest for 5 minutes before serving. 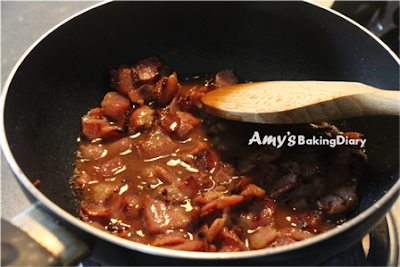 Heat the canola oil in a medium sauté pan over medium heat, add the bacon and slowly cook until the bacon is golden brown and crisp and the fat has rendered. Remove the bacon with a slotted spoon to a plate lined with paper towels. Heat the rendered fat in the sauté pan over low heat. Whisk in the vinegar, mustard and honey and cook for 30 seconds, to warm through. Whisk in the olive oil and season with salt and pepper. 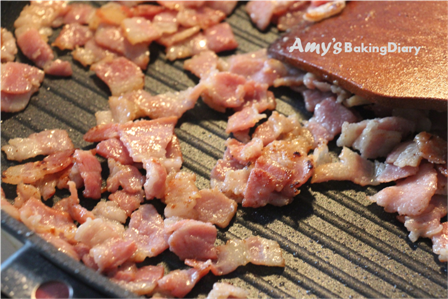 Add the bacon to the pan. 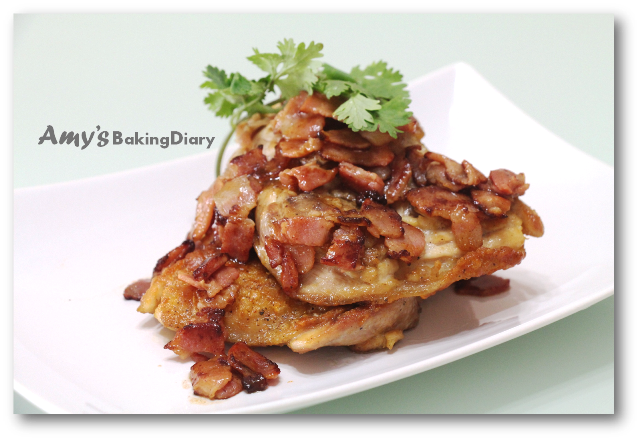 Serve a breast and thigh on each plate and lightly spoon the sauce over, garnish with parsley leaves. 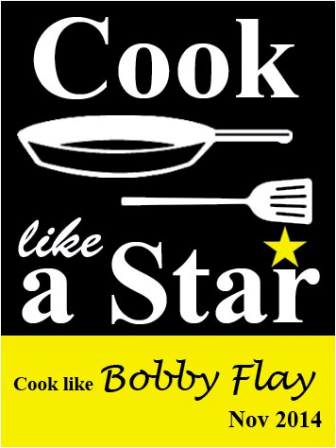 I’m submitting this post to Cook-Like-A-Star, which is organised by Zoe from Bake For Happy Kids and Yen from Eat Your Heart Out and Grace from Life Can Be Simple. 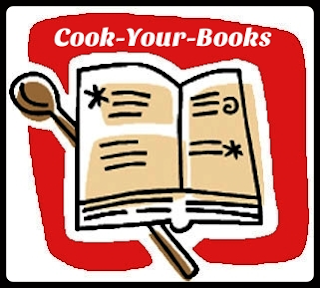 I’m also submitting this to this post to Cook-Your-Book #18 hosted by Joyce from Kitchen Flavour. Lucky you! So nice to meet up with some blogger friends and share this same interest! Wow! Yes, I am salivating looking at your yummy dish! Amy, this is yummy-licious ! I can "see" tons of flavour in your chicken dish alright! Looks so delicious! Popping by from Joyce's Cook Your Books, just in time too. Your grilled chicken looks so yummy I wish I could grab some right through the screen! Hi Amy, I hope to meet blogging friends someday. The chicken dish looks so delicious, so mouthwatering. Bookmarked. Looks delicious even though simple, I wish I can get a taste of your beautiful dish! This looks so tasty! I would love to try some of this! Amy , I'm pretty sure the 3 of you had a great time ! Love the tea towel :D The grilled chicken looks tasty and the bacon vinaigrette is delicious on its own !